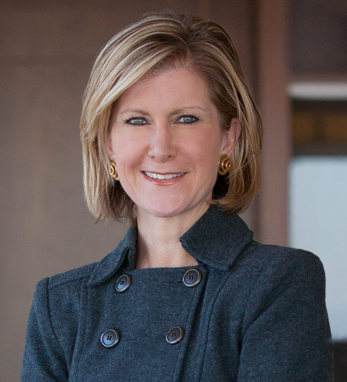 Mary Callahan Erdoes is CEO of J.P. Morgan’s Asset Management division, a global leader in investment management and private banking with $2.4 trillion in client assets. She is also a member of J.P. Morgan Chase & Co.’s Operating Committee. Mary joined J.P. Morgan in 1996 from Meredith, Martin & Kaye, a fixed income specialty advisory firm. Previously, she worked at Bankers Trust in corporate finance, merchant banking, and high yield debt underwriting. Mary is a graduate of Georgetown University and Harvard Business School. She is a board member of the U.S. Fund for UNICEF and the U.S.-China Business Council, and serves on the Federal Reserve Bank of New York’s Investor Advisory Committee on Financial Markets. Bloomberg Markets magazine named her the World’s Most Influential Money Manager for 2013. Forbes and Fortune magazines also consistently rank her as one of the World’s Most Powerful Women.